The nation’s favourite baker helped Viking Cruises break a Guinness World Record this week for the biggest number of ships inaugurated in one day. Mary Berry was one of 16 godmothers who christened new Longship river ships in three separate countries. 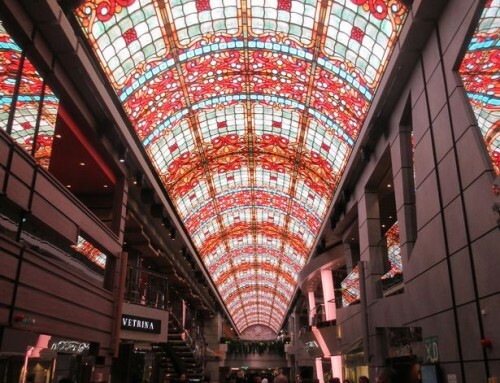 She was in Amsterdam, where nine of the vessels were named, while TV wine expert Susie Barrie was among seven more women naming ships in the French city of Avignon and – remotely – four more in a German shipyard. Two smaller Viking ships were named on Friday in a separate ceremony on the River Douro in Portugal. His company, founded in 1997, has grown rapidly in the past three years and now has a fleet of 50 ships. 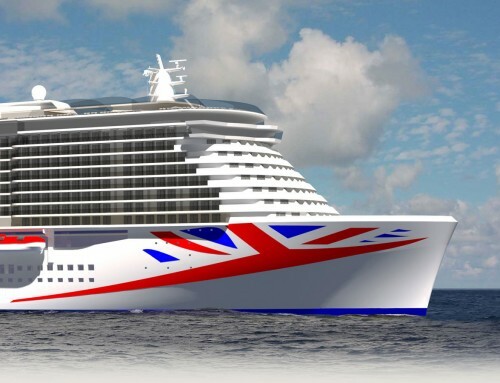 Another 12 river vessels are planned for 2015 and it will launch its first ocean cruise ship, Viking Star, in Bergen, Norway, next May. While the ocean cruise market has grown by an average five per cent a year since 2001, and river cruising by 11 per cent, Viking’s growth has been a remarkable 31 per cent. The ships operate on the Rhine, Main, Moselle and Danube, on the Seine, Dordogne, Garonne, Gironde, Rhone and Saone in France, the Douro in Portugal, and on the Elbe through the Czech Republic and Germany. Viking also has ships in Russia, China, Vietnam and Burma. Hagen added: Virtually all of our capacity or this summer through to October is sold out. The only place where we have any space, and I probably shouldn’t say this, is in Ukraine. I’m gong to have some T-shirts printed that say ‘I was in the Crimea in 2014’,” he joked. 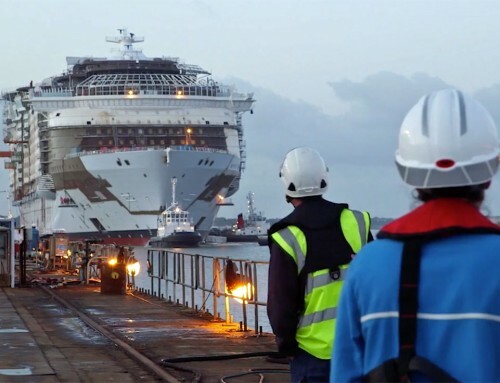 The Guinness record, verified by adjudicators in Amsterdam and Avignon, broke Viking’s own record, set when they launched 10 ships in Amsterdam last year.